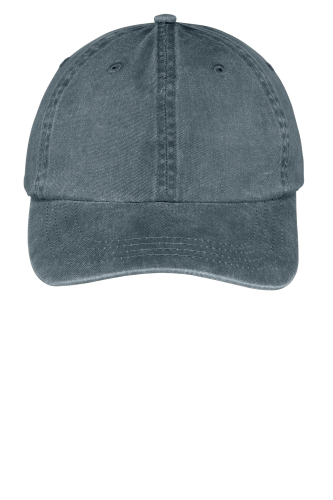 Keep it simple with the lived-in look of this garment washed, pigment-dyed* cap. Fabric: 100% cotton twill, Structure: Unstructured, Profile: Low, Closure: Self-fabric adjustable slide closure with brass buckle and grommet. 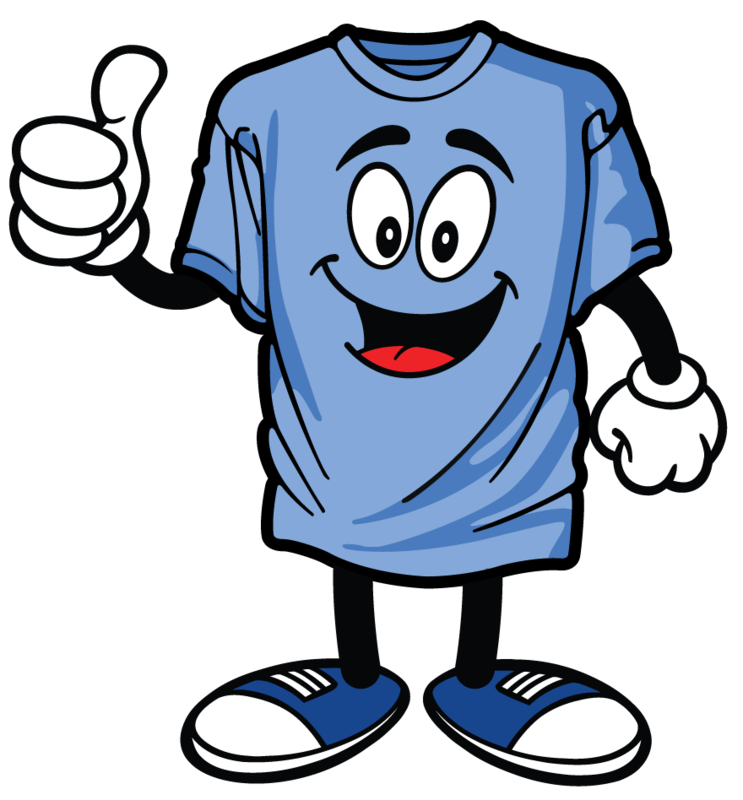 *Due to special finishing process, color may vary.